(DHVH) - To celebrate the 90th anniversary of Vietnam Revolutionary Press 21/6, Culture University Hanoi had a meeting the press and opening Office Magazine "Cultural Studies" and website: http://huc.edu.vn on the afternoon of 19/06/2015. Speaking at the program, on behalf of the School Board, and as Editor in Chief of the journal Cultural Studies, Head of the Administration Website, Assoc Outstanding Teacher Nguyen Van Cuong - Rector congratulated the press's Day Vietnam Revolutionary Press and profound thanks to the collective staff, school teachers for their significant contribution in throughout the years for the development of cultural Research Journal, formerly the scientific announcement. "Although the new stop at every 3 months / number, but the Journal of Cultural Studies School Board Title I is the State professor appreciated the quality, ranking on par with many prestigious magazines domestic and more importantly from month 6/2012, issued Journal ISSN index, making up an international journal. " Besides Journal of Cultural Studies, we also have an important portal, knowledge exchange forum of school teachers and students throughout the 7 years that is the website: http: //huc.edu. VN. 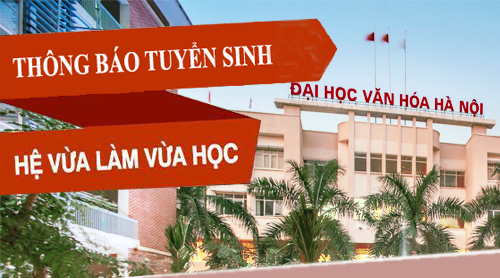 Founded in 2004, Huc.edu.vn portal has become more important with the content of information, have an active role in introducing and developing brand Culture University Hanoi. On this occasion, the university officially opened the Office of Cultural Research Journal and the website: http: //huc.edu.vn; Announced the decision to appoint MSc. Hieu Phung Quoc - Head of International Cooperation QLKH & Chief Executive holds, MA. 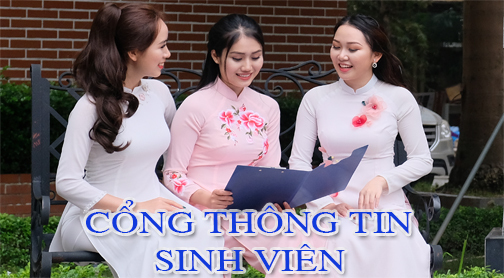 Nguyen Anh Thu - GV Cultural Heritage Department of Head of the Secretariat and the Executive Board of the eye, the Secretariat and the Board of Management Journal website. 1. Formerly the scientific announcement, is Professor Title Council of State appreciated the quality, 06.22.2012, science official announcement raised a cultural magazine with only Research ISSN, lift up to international journals. Up to now, we have published the 11th issue of which 7 of the magazine has been digitized and posted on the website. 2. 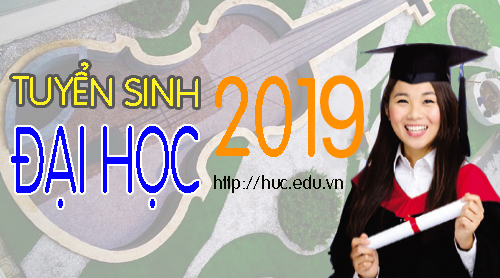 Website: http: //huc.edu.vn was formally established in 2004 and upgraded and changed the interface and get the school's investment BGH 2008. During recent years, websites have become important channel of information published in time many events and activities of the university, as a forum to exchange information, knowledge workers, teachers and students. Up to now, there were nearly 25.5 million Web site hits and continues to be upgraded and modified to more convenient, user-friendly and promote effective information.